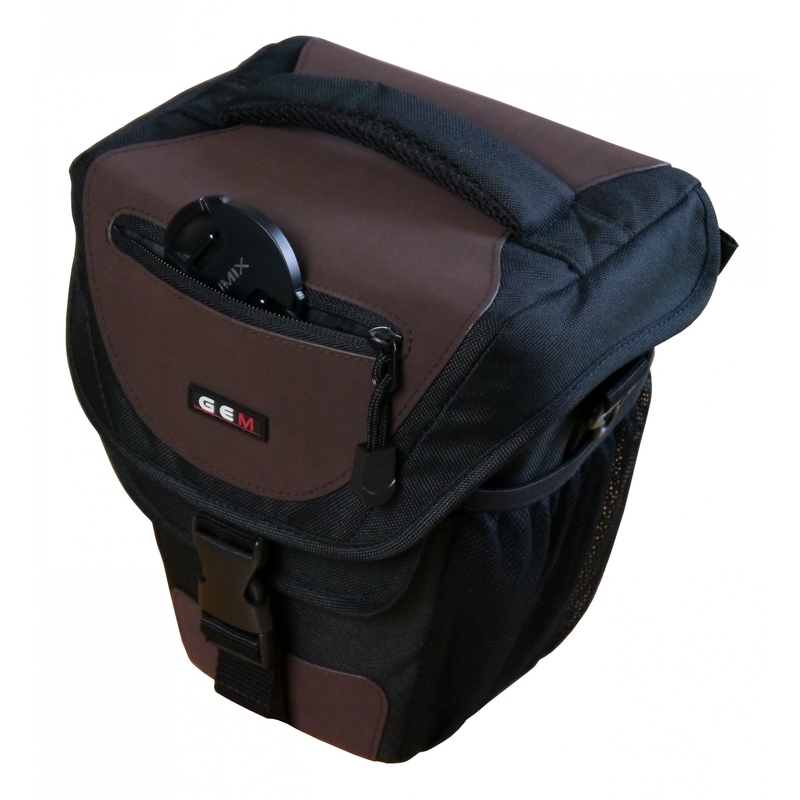 The E-400 is the Single lens reflex SLR from Olympus. 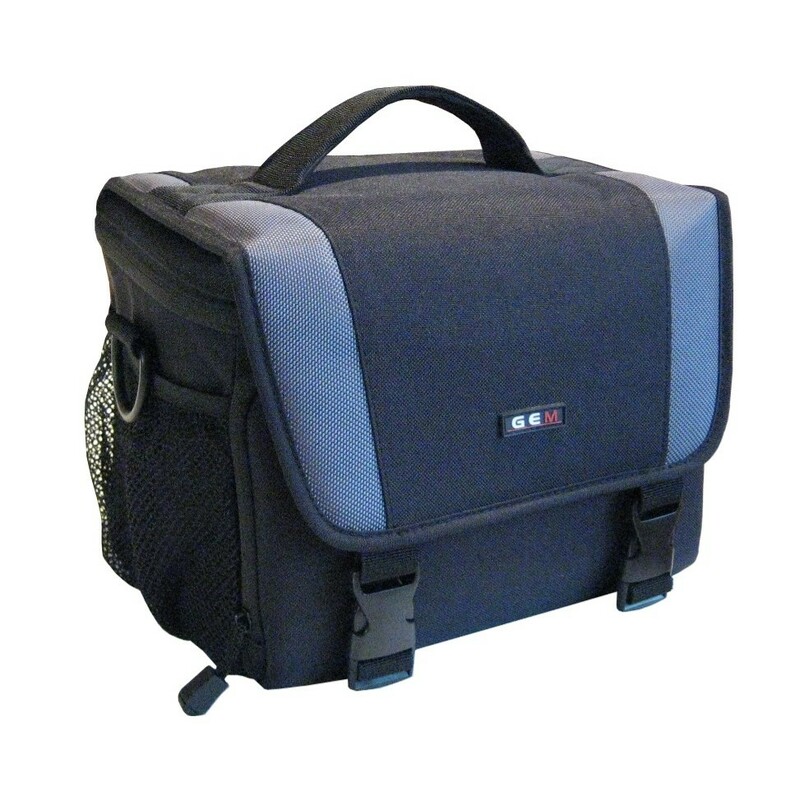 Designed for the Professional market, the E-400 is the camera of choice for many photographers. 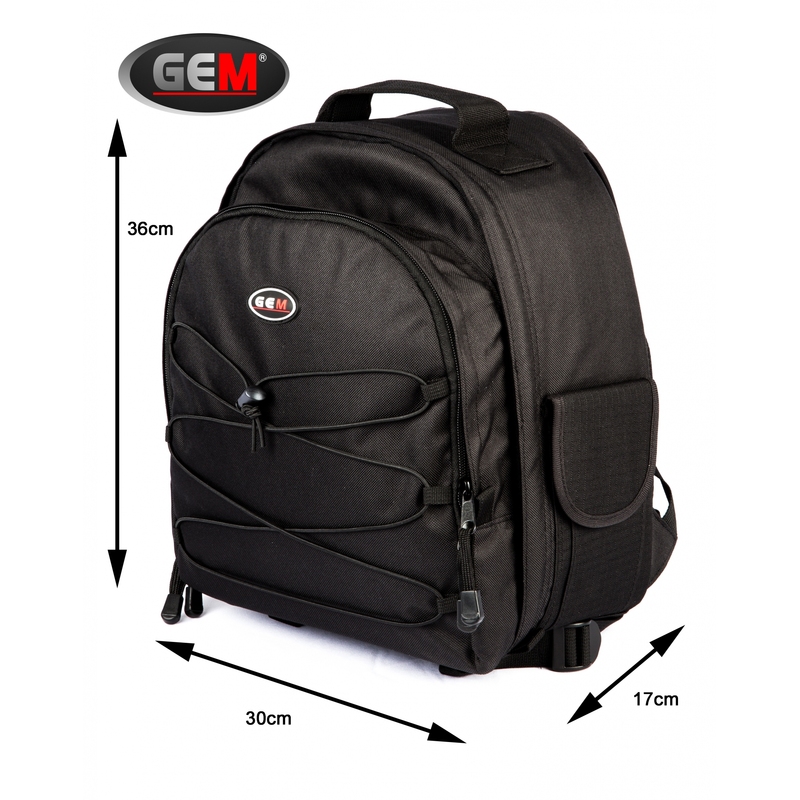 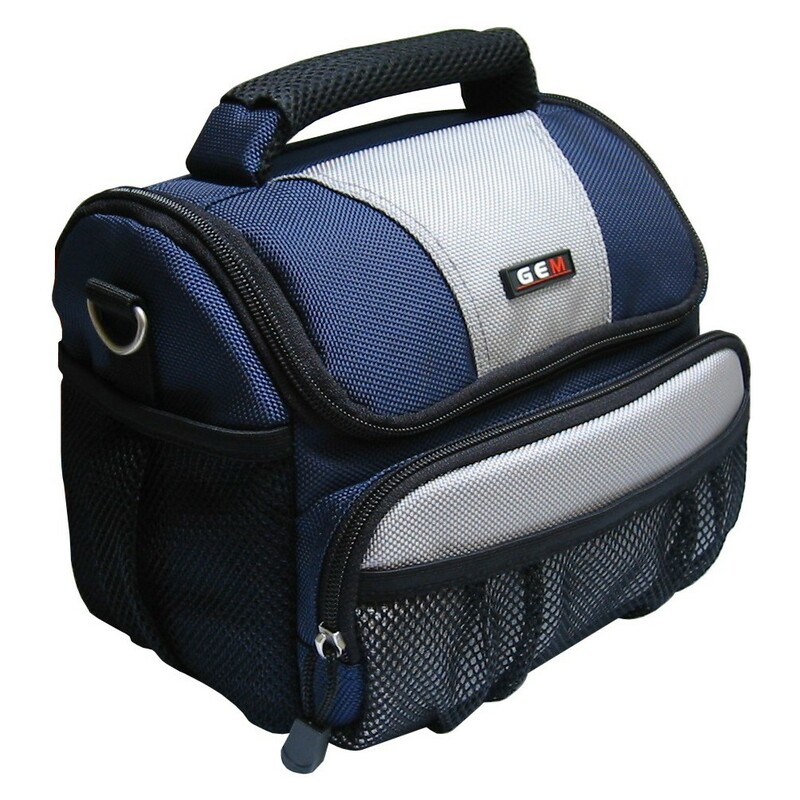 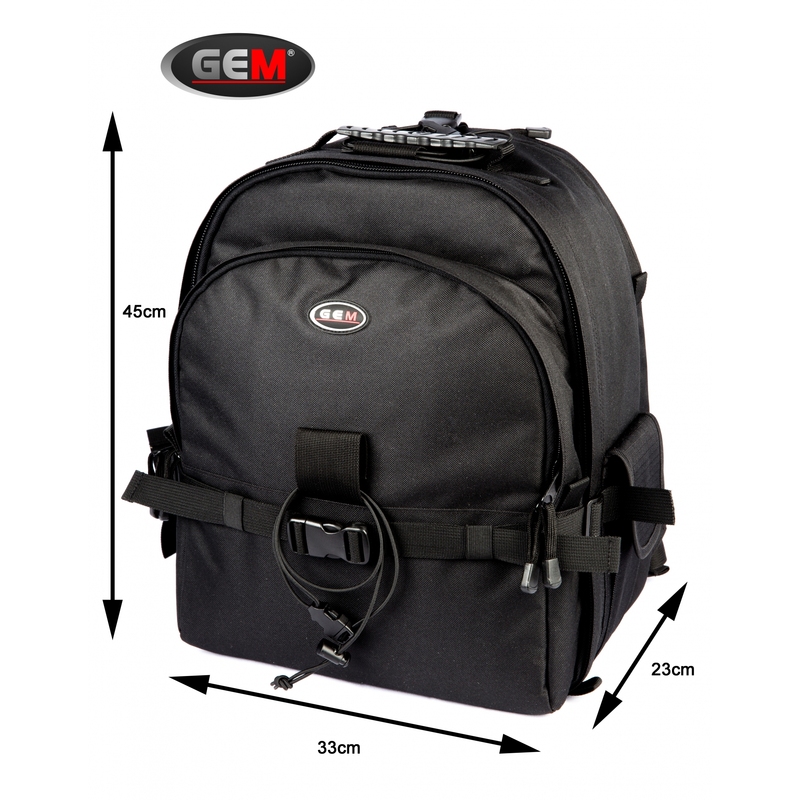 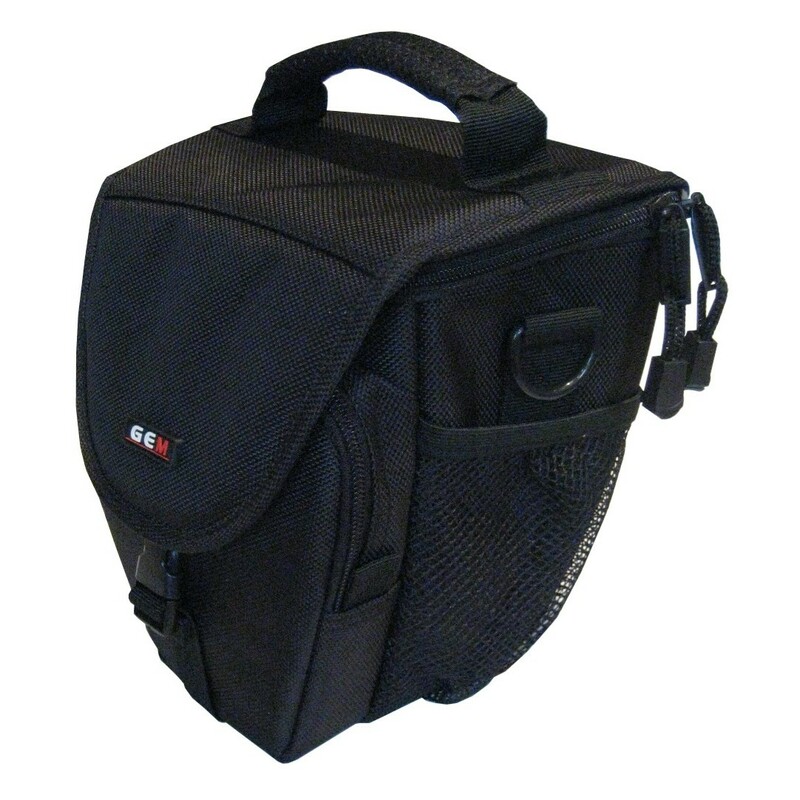 With this in mind GEM presents it�s range of DSLR cases which you decide on how you want to carry your equipment. 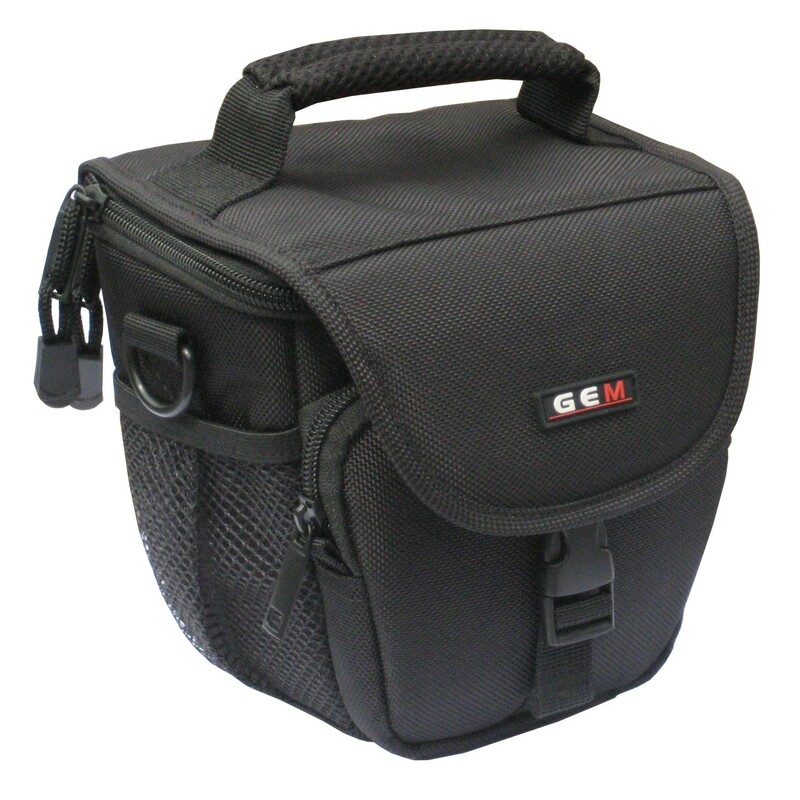 With GEM boasting removable dividers on some products, while other products allow you to prepare your E400 for that shot. 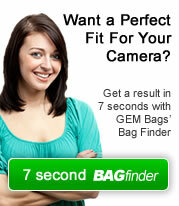 Your E-400 is an expensive piece of kit and with the 10mm padding, your DSLR is in safe hands.